There are few diagnoses scarier than dementia. Witnessing a loved one disappear into their own world and exhibit behaviors they never did before is heart wrenching. We long to do something about it. The problem comes in when we let our fear and pain lead us to make rash decisions – to jump on the antipsychotic bandwagon. 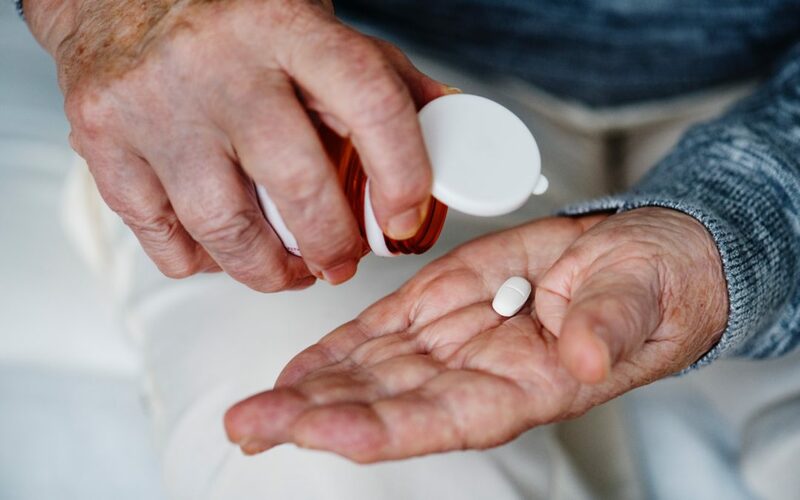 Consumer Report came out with an article recently that shares the truth about using an antipsychotic to medicate a person suffering from Alzheimer’s Disease or other forms of dementia. Doctors will often turn to an antipsychotic because your loved one with dementia has become disruptive, aggressive, or restless. It’s a sort of quick fix. The problem, according to Consumer Report, is they don’t really help at all. Studies show that there usually isn’t any impact on your loved ones behavior when taking antipsychotics. Antipsychotics should only be considered if all other efforts have failed and your loved one is a danger to himself or others. A thorough exam and medicine review. Talking with a behavior specialist. People with dementia can often become restless or irritable around dinner time. Do activities that use more energy earlier in the day, such as bathing. Eat the biggest meal at midday. Set a quiet mood in the evening, with lower lights, less noise, and soothing music. Help the person exercise every day. Physical activity helps use nervous energy. It improves mood and sleep. Don’t Argue with a person who’s distressed. Distract the person with music, singing, or dancing. Ask the person to help with a simple task, such as setting the table or folding clothes. Or take the person to another room or for a short walk. Plan simple activities and social time. Boredom and loneliness can increase anxiety. Adult daycare programs can provide activities for older people. They also give caregivers a break. Find more information at choosingwisely.org and healthinaging.org. And contact us here at Turning Point. It is a privilege to serve you!